With the economy of the Soviet Union in shambles, and much of the country not wanting to be a communist nation anymore, the government had eventually crumbled and with it a new government had come to power. 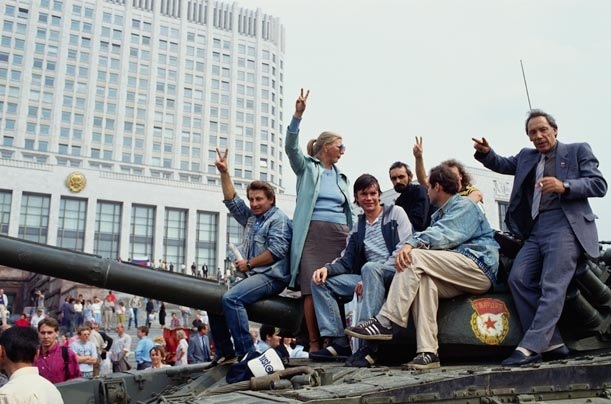 But through this, Soviet remnants had come and attempted to take the country back. However they were unsuccessful, which led to the fall of the Soviet Union.